A house on a corner lot just means more sidewalks to shovel. Fruit trees of any type will be far more trouble than they are worth. Either choose a different house or have them removed immediately. 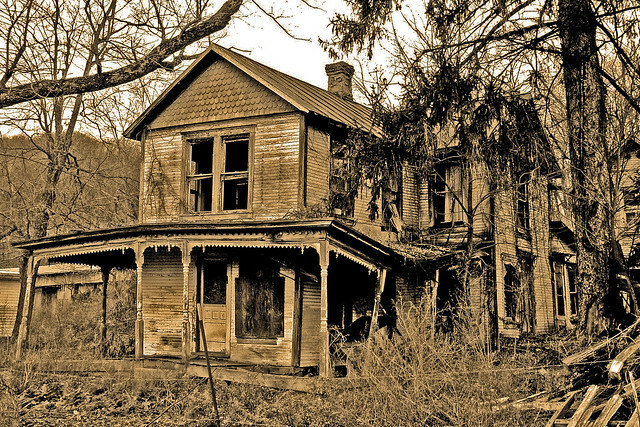 Buying an old house just means you’ll need to do more upkeep and repair. Buying a new house means you have no idea if it is built well. Assume that all of your appliances will fail in the first year. Your dishwasher will probably fail twice. Have your potential house inspected and then assume that the inspector only found 1/2 of the issues you will have. Assume that your neighbors will be assholes or douchebags. Plan on any repairs or redecorating that you have budgeted for to cost twice as much as you think.